Do you have a lot of risotto leftovers in your fridge? I surely did, and I had a hard time searching for ways on how to reheat risotto back to its original taste. As you all know, putting risotto in the fridge will make it very dry. Reheating it in the microwave will make it even dryer. Risotto is an Italian rice dish, usually cooked in broth with butter and onion. You can tell that it's done when it reaches a creamy consistency. After a few research, I have discovered that the key to reheating risotto is by adding liquid. It may not taste exactly as before, but it can bring its creaminess back to your plate. I also found out that you can reheat risotto in two ways without the need of a microwave. If you're curious to know what they are, continue reading to learn the items that you will need and the steps that you need to follow. Here are the items you're going to need before you can start with the steps on how to reheat risotto easily. Of course, the most important item that you need for this tutorial is your chilled risotto fresh from the refrigerator. 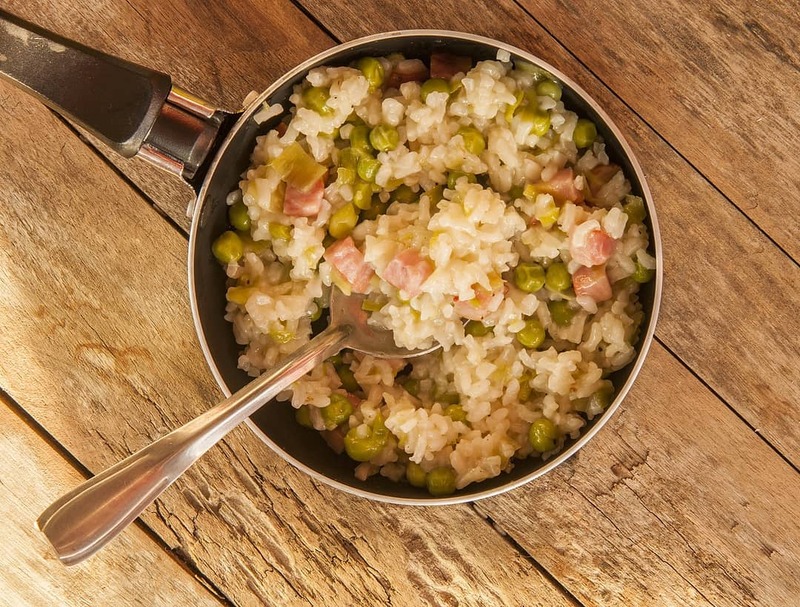 You might use the risotto that you have cooked last night. Never leave the risotto for several hours because it might spoil. 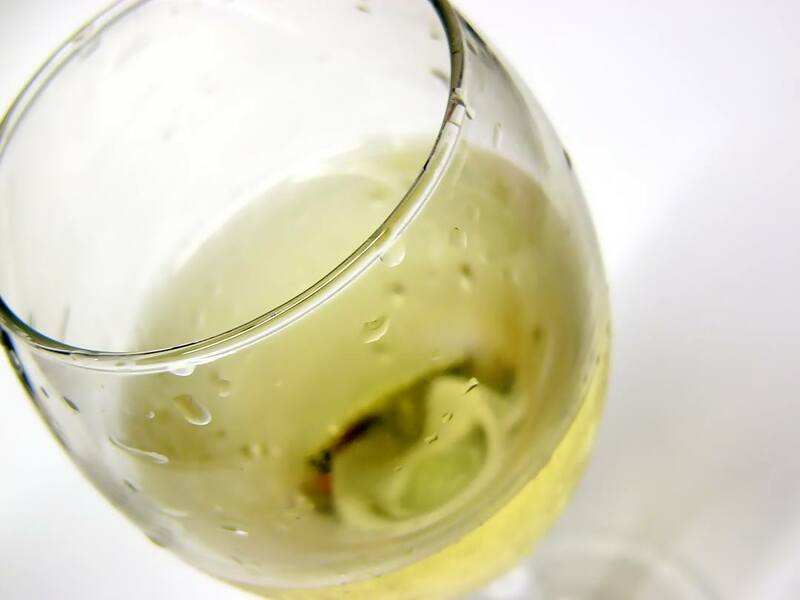 White wine is effective in loosening the clumps of cold risotto. 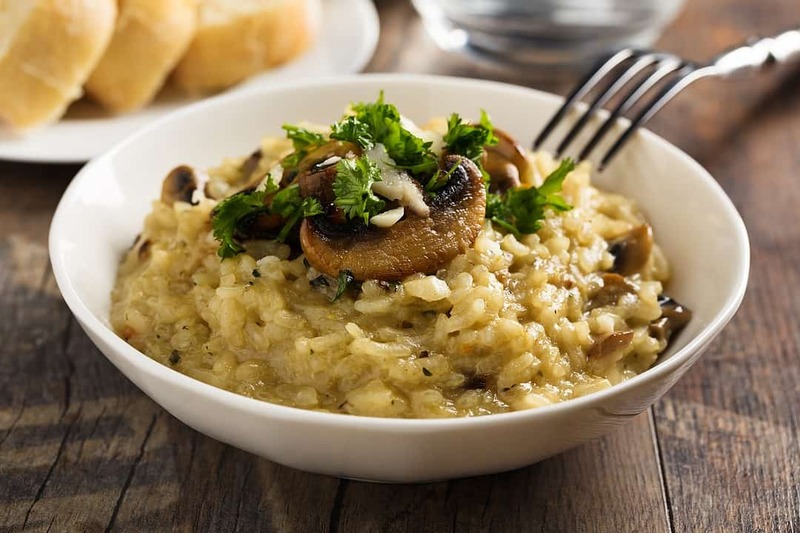 Use a bit of wine to bring back the soft texture of your cold risotto. However, if you don't have this at home, you may try these several alternatives. Just like white wine, the alcohol content in this beverage can untangle the clumpy texture of cold risotto. 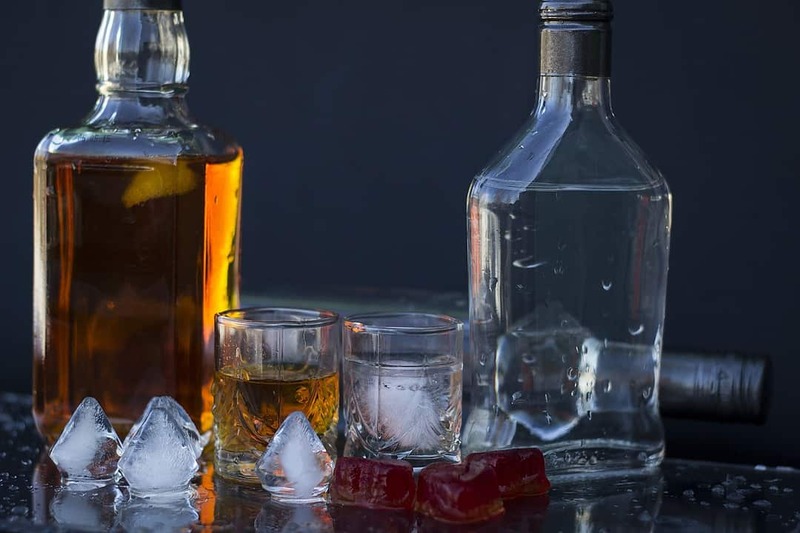 However, your children might get drunk on this ingredient as cooking does not bur﻿﻿n of﻿﻿f the alcohol. If it is for my own consumption, I would usually use this, but if I reheat the risotto for my family, then this is a big no-no. 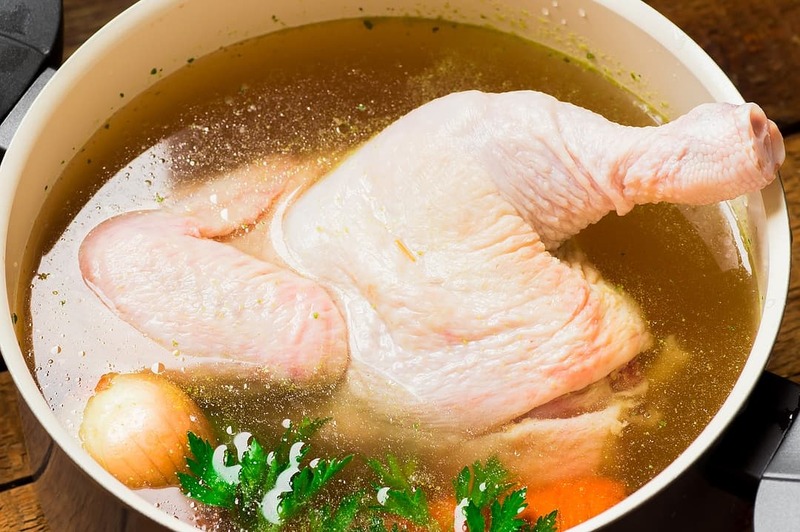 You can use beef, fish or chicken ﻿stock﻿. I usually prefer this alternative over other choices because it gives that extra meaty flavor to your old risotto. It is also a favorite of my family. If you don't have any of the above choices, then water may suffice. Although this may be used, it may lack that extra taste that the other alternatives offer. However, you can easily get this in your kitchen. Together with white wine, butter can help revive the creamy consistency of your risotto. You may use this as the final step in your reheating process. 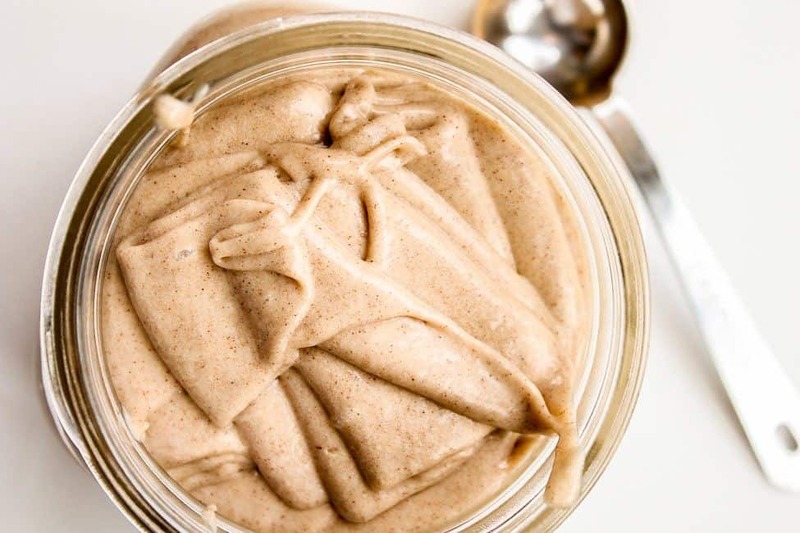 Use a generous amount if you like it extra creamy. Any kind of butter will do. 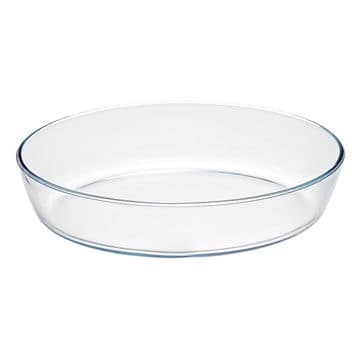 A steamer﻿﻿ b﻿﻿a﻿﻿sk﻿﻿﻿﻿﻿e﻿t﻿﻿﻿﻿﻿ is a stainless steel kitchen tool used mainly for steaming vegetables. In this case, we will not be steaming vegetables, but reheating frozen risotto instead. 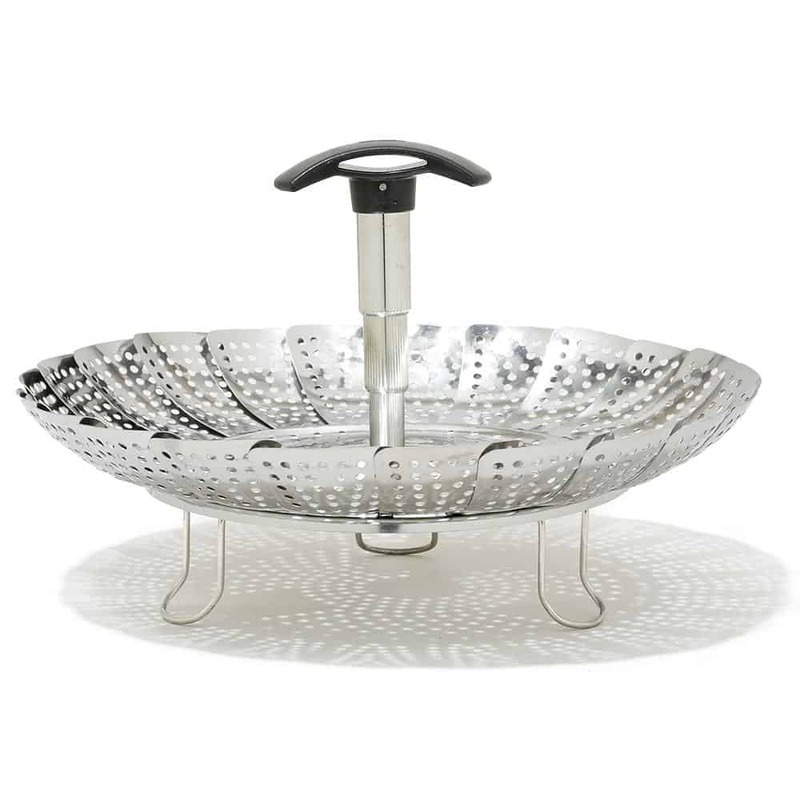 In choosing for the best steamer basket, look for a stainless steel construction because it's durable. You need to look for an expandable feature so that you can fit it to any pot size. If you have no steamer basket at home, you can choose these following alternatives. 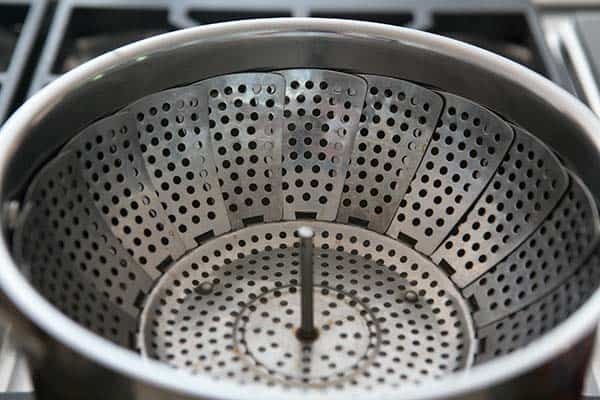 A metal colander has holes similar to a steamer basket. 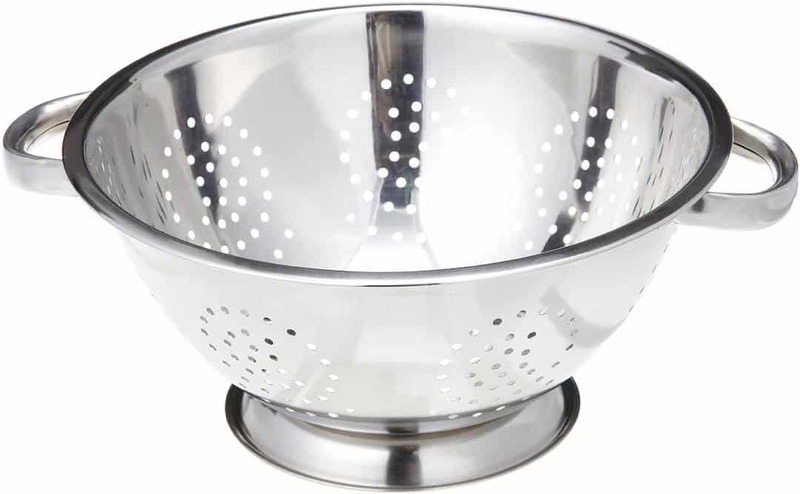 The only difference is that a colander may not easily fit into most types of pots. If you ever use this item, you must see to it that it fits into the pot that you will use. Personally, I recommend this alternative to a steamer basket. No metal colander? No steamer basket? Don't worry, because you can still use your plate to contain your bowl of chilled risotto with the help of aluminum foil. Just shape the aluminum foil into three small balls. Arrange them like a triangle inside the pot. Put the plate on top of the aluminum foil balls. Use any type of cooking pot you have at home. 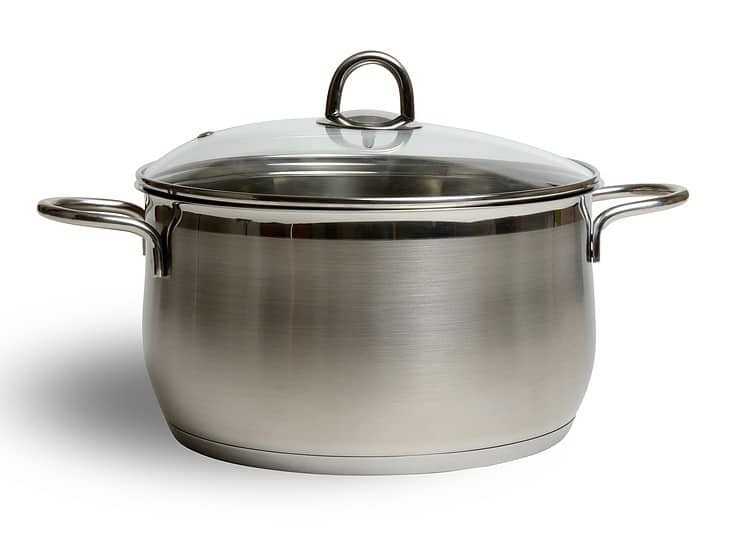 Whether you use ceramic or stainless steel, it doesn't matter as long it is large enough to steam your bowl of cold risotto. Make sure that your steamer basket fits into the pot properly. You may need to use a heat-proof bowl to contain your leftover risotto. 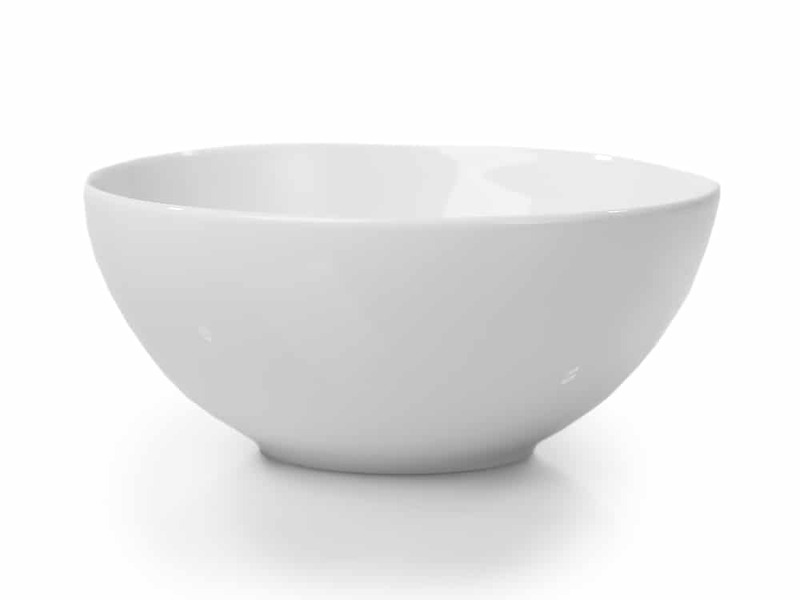 Any type of bowl will do as long as it's not plastic. If you use plastic, make sure that it's safe to be heated. You don't want to take your chances of risking your health to plastic chemicals, do you? 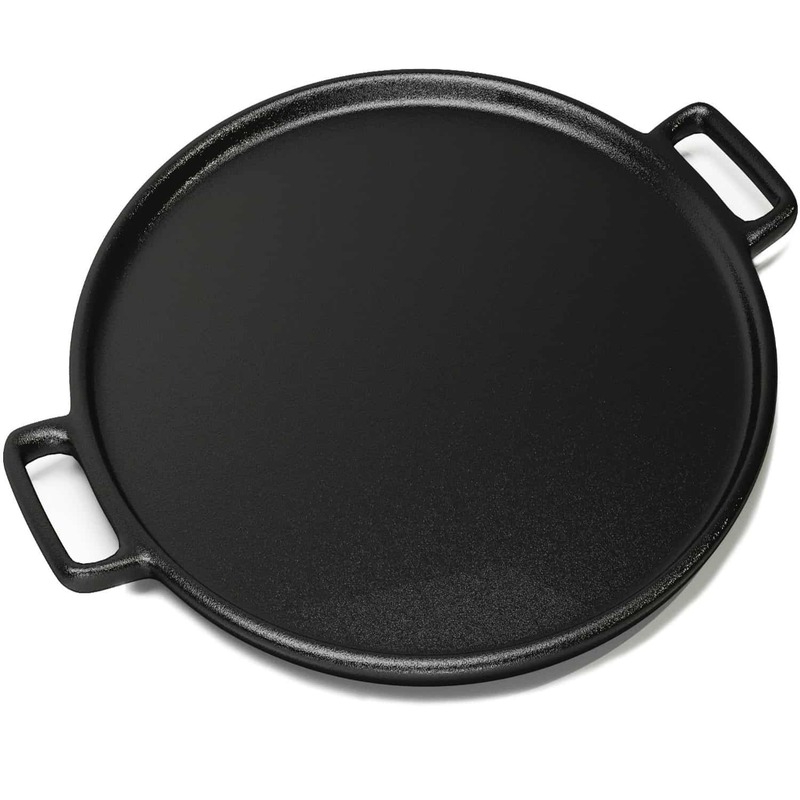 A nonstick pan may be desired for this specific reheating method. This is because it prevents the rice from getting burned easily. The rice will not stick to the pan while you reheat it over low fire. You can try two ways to reheat risotto using a steamer basket and a pan. Both these methods use a stove instead of a microwave. Whatever is left of your risotto from your fridge, remove it and turn it back to its creamy taste. As much as possible, use all the risotto leftovers so that you can prevent them getting spoiled. If you use an expandable steamer basket, just put the steamer basket gently into the pot. It will fit just right since its wings adjust its size according to the size of the pot. In a large pot, add water. 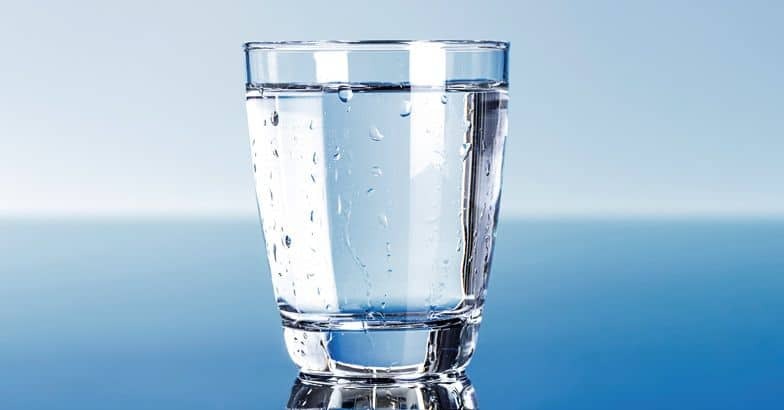 Fill it with just the right amount of water. As much as possible, don't let the bottom of the steamer basket touch the water underneath. 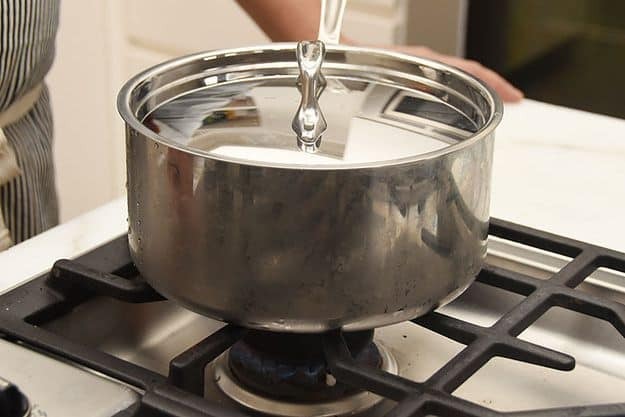 After you have estimated the right amount of water, bring it to a boil. You may use high flame settings to speed up the boiling process. As the water boils, put a bowl of chilled risotto into the steamer basket. The steam of the water will heat the risotto accordingly. If you have no steamer basket, you may use a metal colander. Just make sure that the hot water will not touch the bottom of the bowl of risotto. Cover the pot with a lid. As you do this, minimize the heat. It is best to steam the risotto under low heat. The steaming process may take some time, but it is the most effective way in keeping your risotto fresh. If you would like to bring back the creaminess of your leftover risotto, put a bit of butter and wine. Any of these two will revive the creamy consistency of your old risotto. If you have don't have the time for steaming your cold risotto, you may try this easy method to reheat. First, take out your chilled risotto from the fridge. Then, you can put all of them leftovers in the pan. 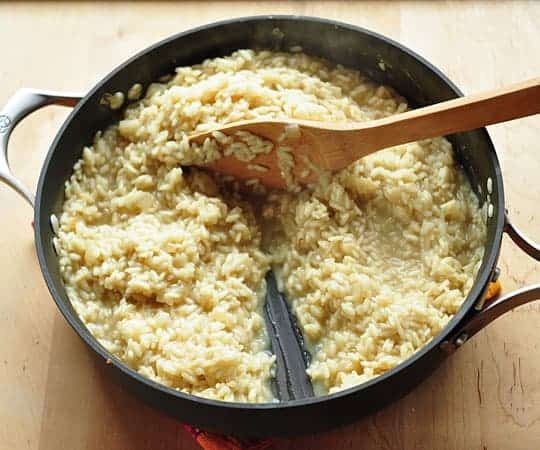 Make sure that the risotto doesn't overfill the pan because you still have to add some liquid afterward. Put a bit of wine into the pan, but you may also use water or meat stock if you like. Add about half a cup of water or meat stock. If you would like to make it creamier, add a generous amount of butter into the mixture. As the mixture starts to boil, stir it consistently. Stirring will fuse the ingredients better and it promotes an even distribution of heat. If you find that your risotto is still dry, add another amount of white wine and butter. Stir it again until you reach the creamy consistency that you always desire. According to Epicurious, you may prepare the liquid mixture for reheating your risotto beforehand. Usually, we use about 5 cups of liquid to every 1 1/2 cups of rice. Instead of using 5 cups of liquid fully, set 1 3/4 cups of liquid aside. You can use this remaining liquid to reheat the chilled risotto from your fridge later. Chef turned writer Suzy Bowle﻿﻿r recommends stirring the risotto constantly over low heat when reheating. This will effectively remove the cold spots of leftover risotto. Using low heat will prevent the risotto from getting burned. The Smart Kitche﻿﻿n﻿﻿﻿﻿﻿﻿ suggests the use of liquids like broth, water, and white wine to bring back the soft texture of your cold risotto. Just stir the mixture thoroughly. If you find that the risotto is still hard, add more liquid of your choice. Instead of throwing your leftover risotto away, you may choose any of the two options presented above to bring it back to life. Feel free to share what you think about this post in the comments section below. Don't forget to share this post with friends or family who might need this type of information.